For everyone who lives in Florida or the Caribbean, my thoughts are with you. I hope your homes, your family, and your pets are safe and sound. The photos and videos look so scary. I can't imagine what you all are going through. Some of you know that I've been on a great organize my books project. My ultimate goal is to put all my unread books--print, e, and audio--into a single database. I've been keeping up with my print books for months now, and as of Sunday morning, I'm totally up to date with my audiobooks. My big stall is the eBooks. I'm not sure why, but I just haven't gotten a handle on them. I'll figure it out one of these days (I hope). I had an "interesting" workweek getting used to my new computer and Windows 10, but I love my new machine and my productivity is speeding up. Leigh Bardugo's The Language of Thorns (Macmillan, Sept. 26) is a collection of three dark fairy tales or fables that involve trickery and magic. I loved the stories, the haunting world, and the beautiful illustrations that accompany the text. One story involves a clever fox, another a witch in the woods and a mystery, and the final story is about rich man and his daughter. As all good tales, each one teaches a life lesson. I read a review copy from the publicist and am a little confused because the back cover mentions six stories, although my advanced reader copy contains only three. Regardless, I always like Bardugo's work and can highly recommend this collection to her fans and fans of newly minted fairy tales. 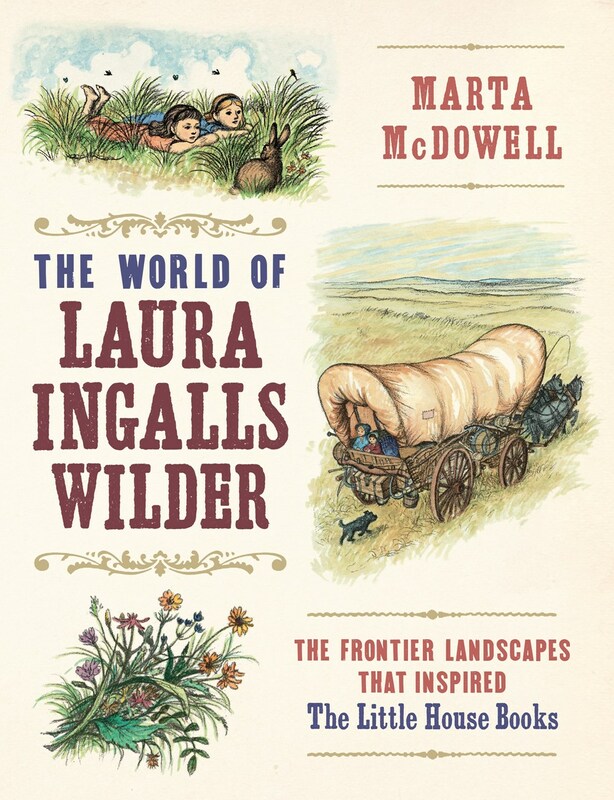 Marta McDowell's The World of Laura Ingalls Wilder (Timber Press, Sept. 20) should be on your holiday gift list for Little House fans of all ages. There is so much to love about McDowell's examination of Wilder's connection to the natural environment. Wilder fills her work with references to the flowers, wild fruits, garden produce, and cash crops that sustained her family on their journeys back and forth across the Great Plains. It's a delight to see the links between episodes in the beloved books with the realities of farming or buying seed or foraging that the Wilders and other families like them contended with. The style is down to earth and respectful and the full-color illustrations (some from various editions of Wilder's novels), maps, and photographs really bring the text to life. Biographical and historical details inform the botanical information, helping us see a fuller picture of Laura Ingalls Wilder's universe. The last part of the book includes information for visiting places where Laura lived, seeing period gardens, and for creating your own little prairie. Plant lists and resources round out the book. I picked up an advanced reader copy at BEA but have preordered a finished copy because this is a book to treasure. I'm currently listening to Ken Follett's newest entry in his Kingsbridge series, A Column of Fire (Penguin Audio; 30 hr, 19 min). I adore this series, which is set in a cathedral town in England. This installment takes place during Mary Tudor's reign, and religious turmoil is coloring our favorite characters' everyday life. Thank goodness the wonderful John Lee has returned to perform the audiobook. I love his characterizations, accents, pacing, and level of expression. I can tell already that this long audio is going to be worth every minute of your time. It comes out tomorrow. 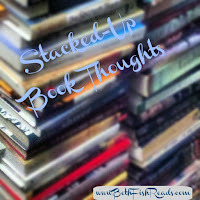 I'm in between print books as I write this post, and I'm not exactly sure what I'll read next. I think I'll pick either a contemporary thriller or a contemporary middle grade novel. I have several books in mind in each category, and I think either would provide a good contrast to Follett's historical fiction. I'm impressed you're tackling Column of Fire! I loved the first two in the series, but that was before I started blogging (and before kids) and now I have no interest in reading a 900 page book. Loved Little Fires Everywhere too! Not sure it will make my Best of 2017, but it's definitely a winner for the year! I will be picking up Celeste Ng's new book tomorrow, along with Hillary Clinton's book. Fall is such a great season for books! Wow! I am so impressed you're tackling Column of Fire on audio. I usually try to keep my audios under 12 hours. Good thing it has a great narrator! Looking forward to listening to Ng's book and am very happy to hear that you loved the audio. Little Fires Everywhere will be my next audio and I can't wait to read it! We're getting weather from Irma but nothing like Florida and the Caribbean got. Thanks for your thoughts of us here in Florida. So far so good here in the Panhandle. Glad you're liking your new computer. 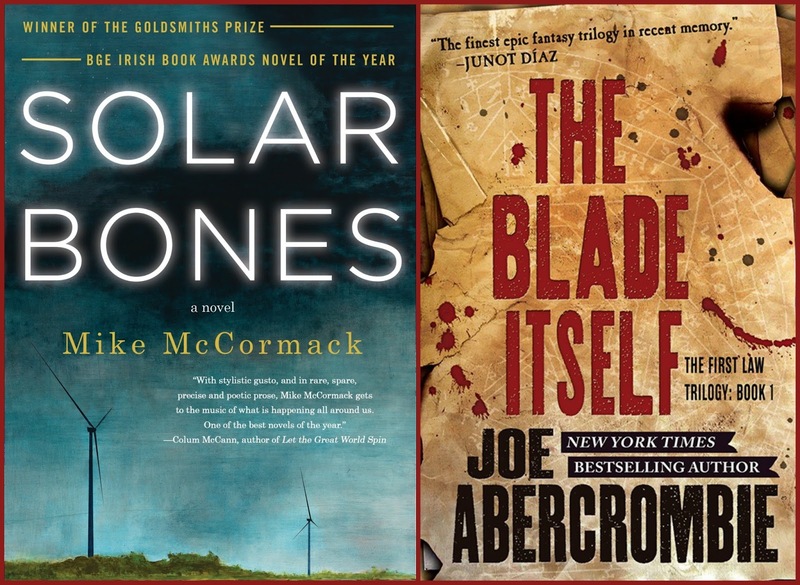 Little Fires Everywhere is on my bookmarked list for tomorrow's release books. It sounds so awesome! Lack of punctuation is a killer for me too. I don't want to work too hard when I read because it keeps throwing me out of whatever story the writer is trying to tell. 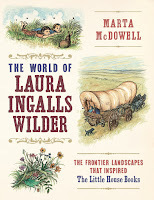 I like the Laura Ingalls Wilder books and books about Wilder. This one sounds like it might have too much botany for me. I know roses and dandelions but everything else just gets lumped under "flowers" for me. Come see my week here. Happy reading! I am so glad John Lee is narrating A Column of Fire. I love that series too. 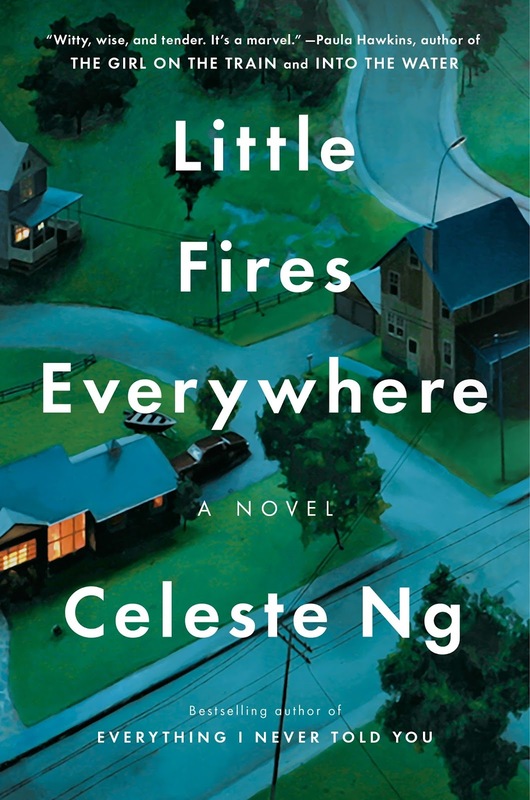 Little Fires Everywhere is on my get to now list, but after reading this post, I need to get it in audio! Glad you are caught up with your print books. My family came through Irma with little to no damage. We are a thankful family! I hear you on Solar Bones. I passed on it for specifically that reason. I've done some copy editing and I know my brain would rebel at one continuous sentence. As it also does no punctuation or several page long stream-of-consciousness rambling. I haven't read any of the books on your list. They look good, though. 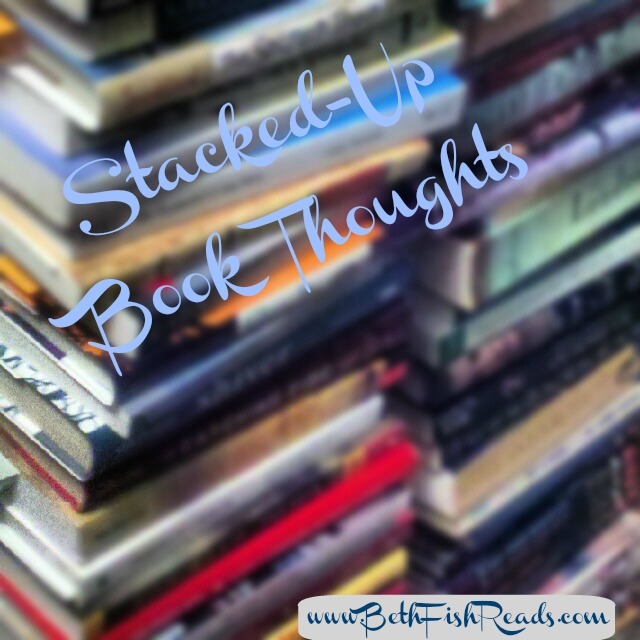 I'm always trying to organize my books but it's a losing battle for me. Hope you have a great week! I am very excited to read The Language of Thorns and Little Fires Everywhere. They are both on my (very long) TBR list, but I hope it doesn't take me too long to get to them! 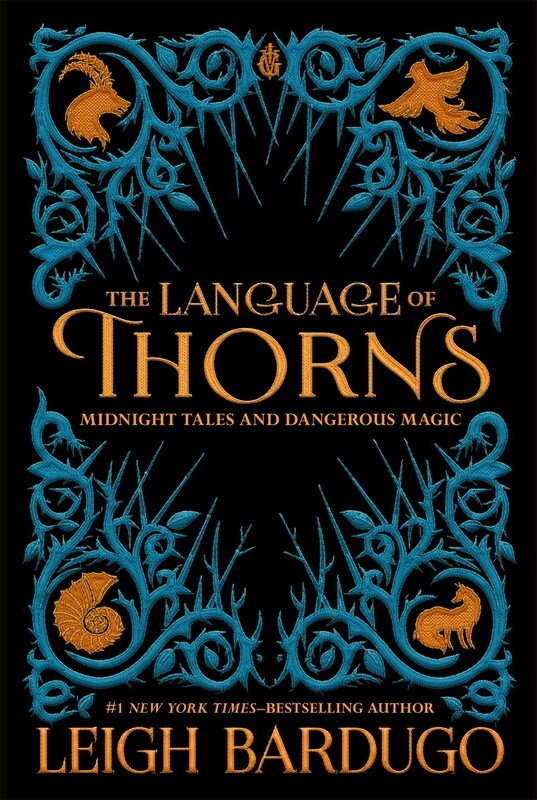 I'm thinking of getting The Language of Thorns, the author is coming here as part of her tour so I may pick it up then. Little Fires looks good too. good to hear which you persevered through and which you gave up on and what you enjoyed ..saving us all a lot of time!